Where white sand beaches and emerald green waters await you. With 1 to 3 bedroom accommodations, vacationers can find the right unit from which to enjoy their vacation at Cabana Cay condos. Close to restaurants and attractions for the entire family. 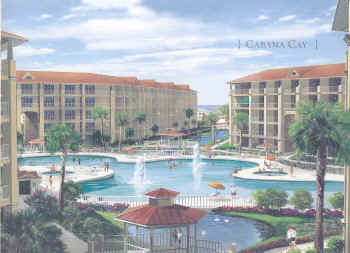 Where is Cabana Cay Condos? If you're interested in buying or selling a Cabana Cay Condo, contact Jennifer today. Directly: (850 ) 774-6582.